The Melbourne Ballet School requires the students to wear a set uniform as part of the discipline and grooming of a dancer. Hair should be tied back in either tight pony tail or bun, senior students require a bun. The colour of the uniform varies with the class levels. 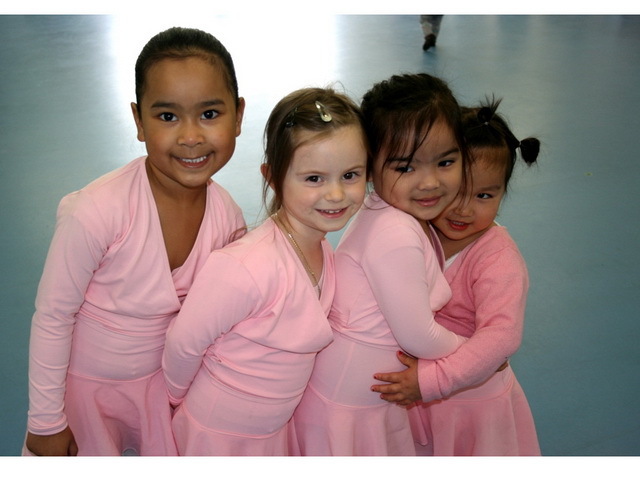 The Melbourne Ballet School chooses Energetiks brand dance wear for the uniform. Both shops have our uniform requirements on file for quick reference for parents. 2nd hand uniform items can be sold and purchased through the school. These can be purchased through the school. All jackets have option of personalised names embroided on them at no extra cost. Great for students to wear to and from classes and also at dance events over costumes to keep warm between performances!